This is an annual fundraising event staged by the Variety Club of Barbados. 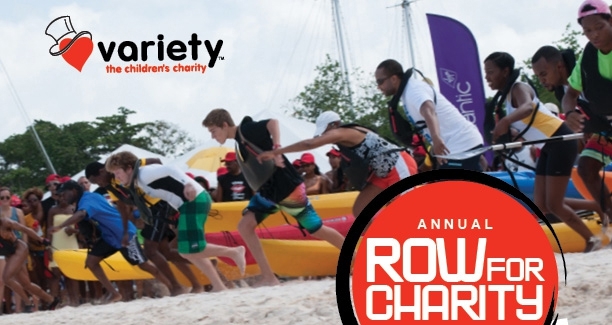 Rowing teams take part in a row across Carlisle Bay, competing for various prizes. This year a paddle board relay race will be added to the lineup along with the usual kayak relay races. 2019 will be the 19th consecutive year for this event, so come out and support your team and bring the whole family for a morning of exciting competition. There will be a fun activity for the kids and plenty to eat and drink! For more information on how to join a team or create your own team, call the Variety Club at (246) 428-9258 or 266-9258. You can also visit their website at www.varietybarbados.org or www.facebook.com/varietybarbados.